Searching for an offshore PPC services agency in USA? With a fully equipped, state of the art development center and an expert offshore PPC team having excellent communication skills, AdWordsWise delivers high quality PPC campaigns for small and large businesses around the world. 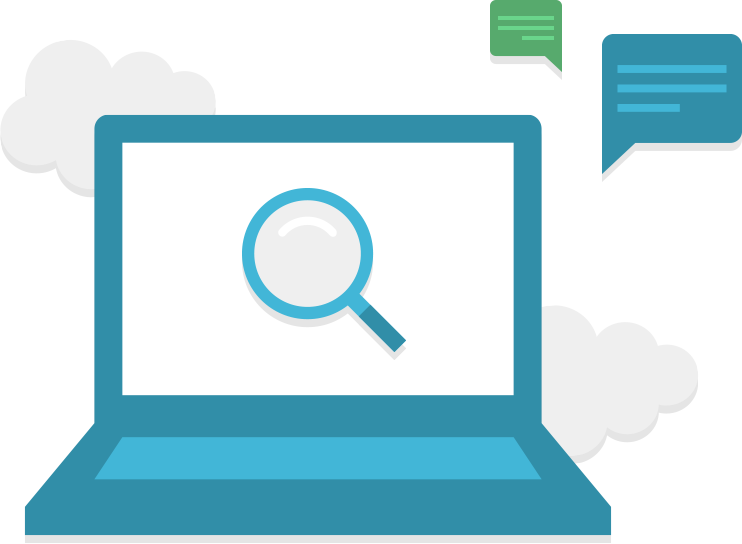 Our offshore PPC experts function from the hub of online marketing innovations. We have a handpicked team of PPC experts who stay updated with the latest industry strategies and trends while employing best work practices. 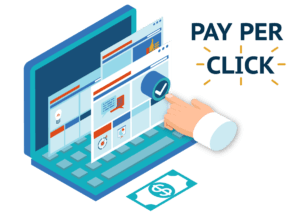 As a leading offshore PPC company, we strive to maximize ROI for every single dollar you spend. We aim to deliver a productive campaign that is backed by effective strategy building. We understand that every business is unique and hence we offer a campaign tailored to meet your specific objectives and requirements. We devote quality time to understanding your brand, researching your competition, analyzing your market and providing a well-crafted formula that not only addresses your business goals but also supplements your online/offline marketing campaign. Being a well-established offshore PPC company in USA, we offer expertise in several areas including business objective analysis, goal assessment, key word research, geo location set up, keyword selection, attractive ad copy creation, keyword refinement, ad copy refinement, landing page optimization, localization and language optimization, conversion rate optimization, campaign management, budget streamlining and much more. We believe in complete transparency and provide in depth performance reports to evaluate the effectiveness of our work. Our off shore white label PPC services are popular among freelancers, consultants and digital marketing agencies. We aim to bring about a difference to your client’s campaign from the very beginning. When you choose our services, you can expect high visibility and highly targeted traffic to your website. We strictly follow all standard PPC guidelines as espoused by leading search engines such as Google so that your PPC campaign remains credible and receives top priority. Our dedicated team of offshore white label PPC experts can set up an account for your client and optimize the campaign for utmost lead generation and conversions – all this while remaining invisible and focusing on yours as well as your client’s goals. Contact us for honest and ground breaking PPC management solutions that will help you realize your business targets and stay ahead of your competitors.